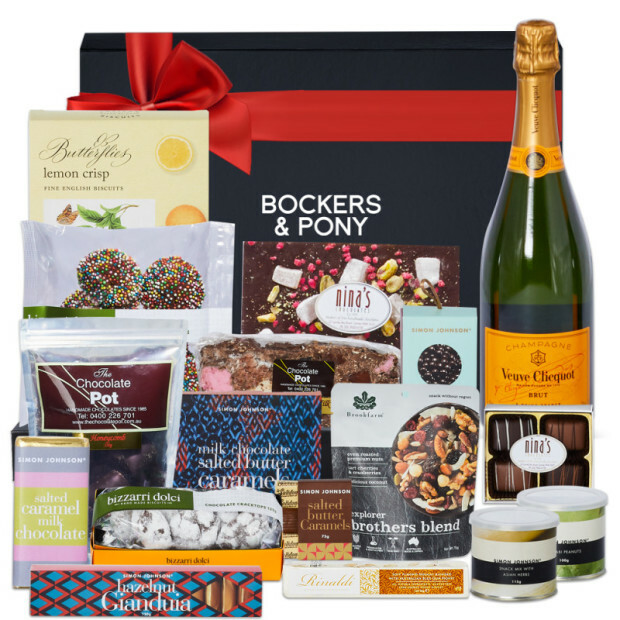 This is the ultimate Celebration Hamper looking very celebratory and very luxurious! 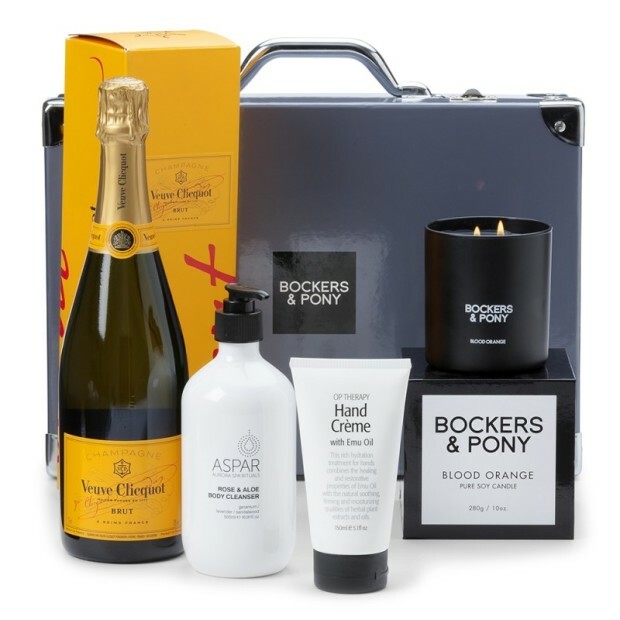 Filled to the brim with delicious gourmet delights and Veuve Clicquot French champagne. 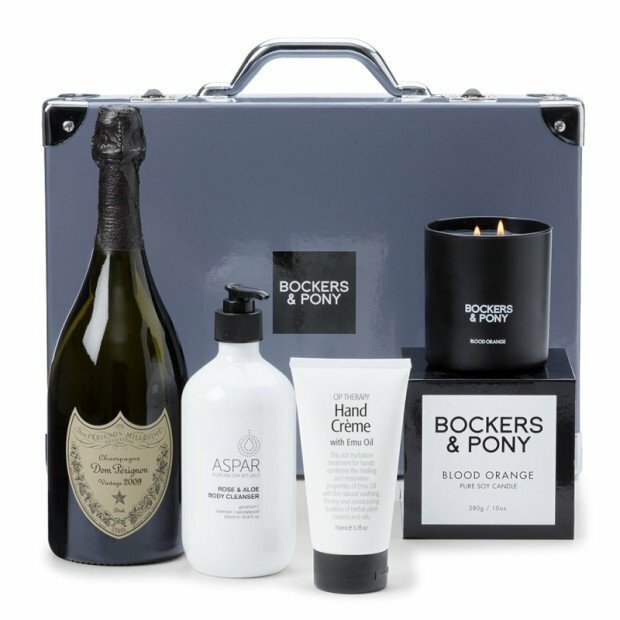 What an impressive and luxurious gift hamper. 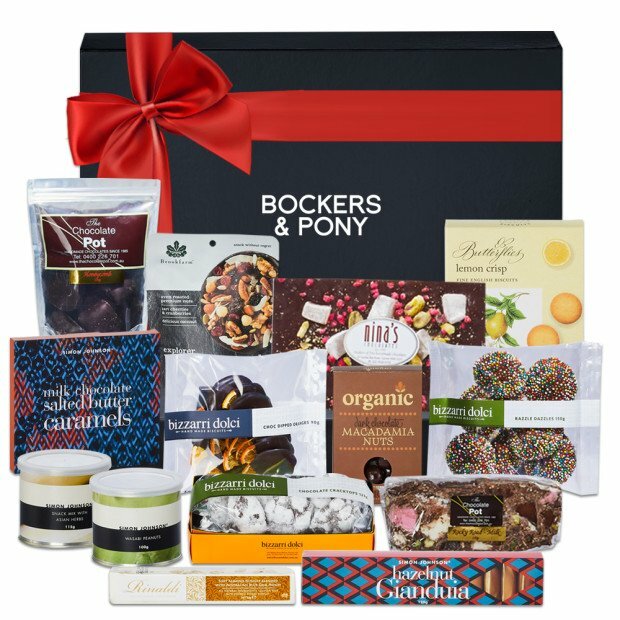 We think that this is the perfect gift hamper for a team of high achievers or for one very super special person!